Come to explore the nature of the nature park the 'Veluwe'; the peace and quiet, shifting sands, wild animal tracks, vast heath, a shepherd with his flock, gentle streams, and amazing flora and fauna. Look, listen, smell and taste. 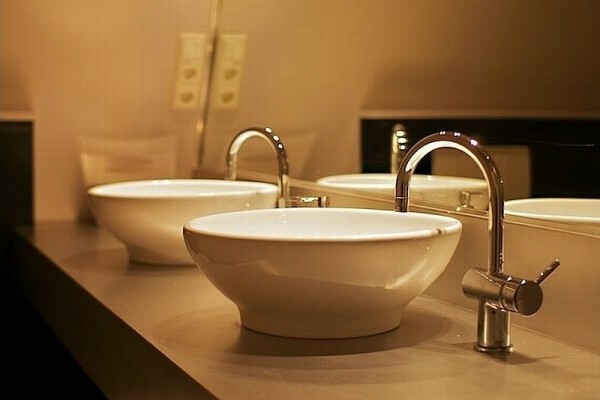 We propose 2 special rooms where 'baroque meets design', both at the park side, with their own modern bathroom/toilet, internet Wi-Fi, TV/DVD, fridge and a private parking. Designs by Martin Visser, Iitala, Claire Vos Teeuwen, Marimekko, Fritz Hansen, Wébé. The history of our tipically dutch farm, starts around 1860, and belonged to the neighbouring castle 'Winfried'. 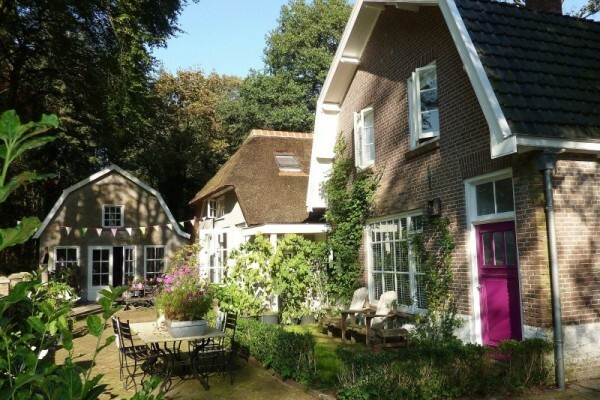 It forms an excellent holiday base with style, from which to explore the attractions of the region; for walking or cycling on one of the dozens of bike and walking routes, visiting the numerous cultural and historic scenes, playing golf or dining in one of world's most famous restaurants 'De Librije' in Zwolle. Here you will find dozens of bike and walking routes. Feel welcome in this beautifull place, which was called in the old days: 'The Hamlet', which we transformed to the most attractive Bed & Breakfast of the region. 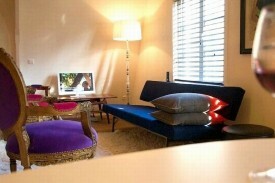 No experiences yet with Luxe Bed&Breakfast 'Nummer 21'. Be the first! Did you stay in Luxe Bed&Breakfast 'Nummer 21'? Let us know what you thought about it and help others to make the right choice! * I confirm having stayed in Luxe Bed&Breakfast 'Nummer 21'. 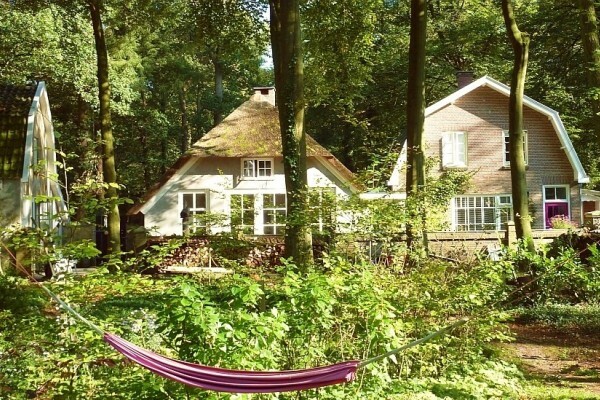 Find other bed & breakfasts in Heerde, all bed & breakfasts in Apeldoorn or all bed & breakfasts in Gelderland.